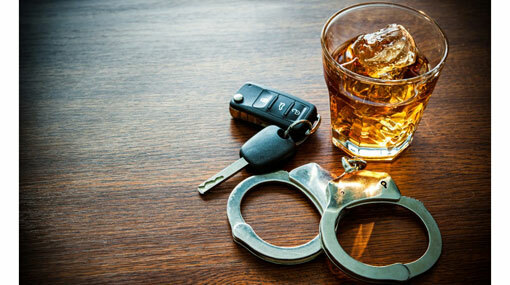 The police media spokesperson says 170 persons were arrested while driving under the influence of alcohol. These arrests were made in a 24-hour island-wide raid carried out from 6.00 a.m. yesterday (14) to 6.00 a.m. this morning (15). Meanwhile, 3036 cases have been filed against various traffic violations during the said time period. This island-wide raid against drunk drivers was launched on 11th April with the intention of reducing the number of motor accidents that occur during the festive season and it will continue until April 20th. The total number of drunk drivers arrested so far amounts to 941 while 29, 461 cases have been filed for various traffic violations.